DI LUSSO ADDS INNOVATION AND PURE STYLE TO YOUR HOME. Our remarkable Dynamic Control innovation has been produced to make an array of convector fires that can consume successfully and proficiently at both low and high temperatures – something no other fires are available can do – guaranteeing that whatever size your room, huge or little, there is a Di Lusso stove to suit your necessities. This ideas consolidated with the smooth, smart look of the Di Lusso go makes this a standout amongst the most looked for after stoves accessible. 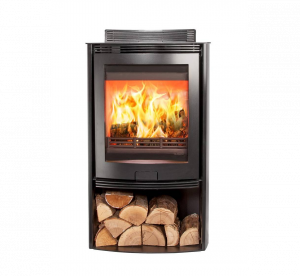 Sitting flush to the divider or unattached and offering perfectly clear glass, the Di Lusso fits easily into your home, making any room buzz with the ambiance of a real fire.